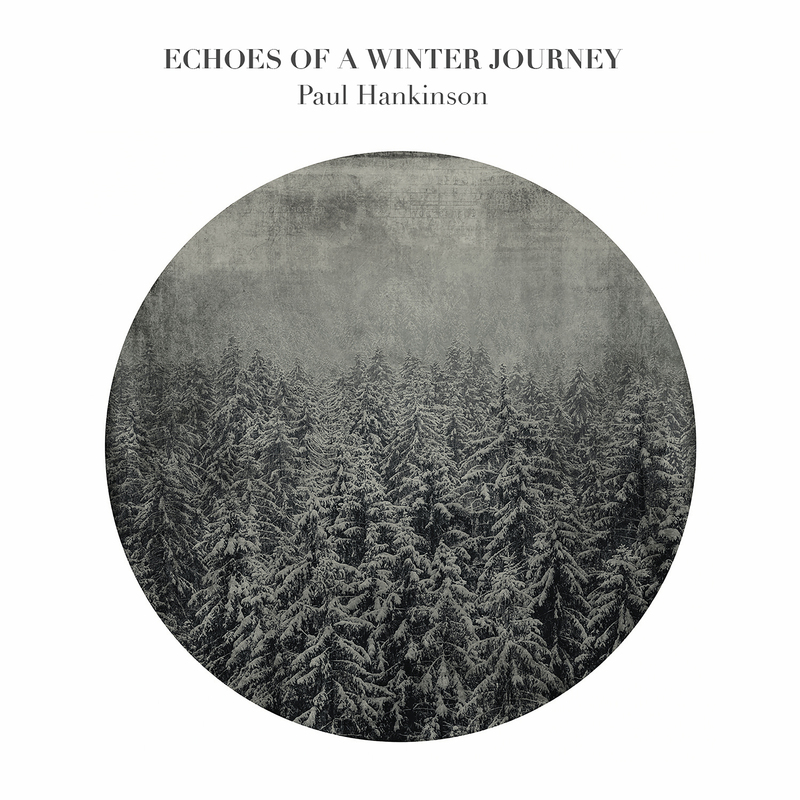 This utterly charming and heart-warming solo piano recording of an Australian pianist Paul Hankinson became a hit of the last Xmas sale madness. It literally sold out in one day not just because of over 10 years of the artist’s Berlin residency, but due to simply irresistible beauty of the music itself. It is inspired by Schubert’s music, but despite the title just two pieces are drawing from the famous Winterreise cycle. Closing Gute Nacht and the preceding: Komm mit Mir, using a line from the final Leierman song as a leitmotif. Otherwise it is more like variation on the mood that an interpretation of Schubert’s masterpiece per say. At least I can feel it this way. This music takes over you and keep pampering you in a time capsule. Literally time stops and the pace of the music and a decay of chords keeps building the cocoon up. An amplitude makes your pulse slowing down in the natural way and almost “forces you” to relax, calm down and look around. With this deliberately delivered perspective you keep watching the life around and it looks like the silly rad race to you. That reflection hits your inner-self in the way that you start questioning yourself what the hell really matters in life? In many regards the feeling that Paul’s Winter Journey brings is close to what Glass’ Metamorphosis does. It kind of twists the time, changes the sense of the intervals. Makes new meaning for the Silence. And looping your memories library into the internal slide projection. Therapeutic and completely incapacitating. The Luxury which, despite of whatever the success definition is for you, hardly few can afford with days passing by like they do in our daily Dance Macabre steps. Therefore, this reflection and time for daily musing, are simply necessary. For the sense of balance, for the mental hygiene, for the sense of the self-identity. No one can disagree. That alone might be the best explanation for this massive success. Sure, that the time was right and a hunger for peace massive at the time it went out, but these are just circumstances. There are always some, better or worse, doesn’t matter – the life will always adjust itself to it. What really matters is the power that this music possesses. Without that factor it wouldn’t move anyone. Wouldn’t touch any soul. It would just fade into nothingness like an ad jingle, the buzzing of a mosquito or any other irritating sound as lots of them every day’s life serves. So, treat yourself and plunge into it. And enjoy that someone’s imagination brings such some pearls to life, from time to time. You can buy this music here. I would like highly recommend reading artist’s own reflection about that music which makes a perfect preface to the listening as well as showing incredible sources for inspiration and here in that text also very unique sense of humour. Enjoy both an intro and the music.